It's time to relax after all the work. 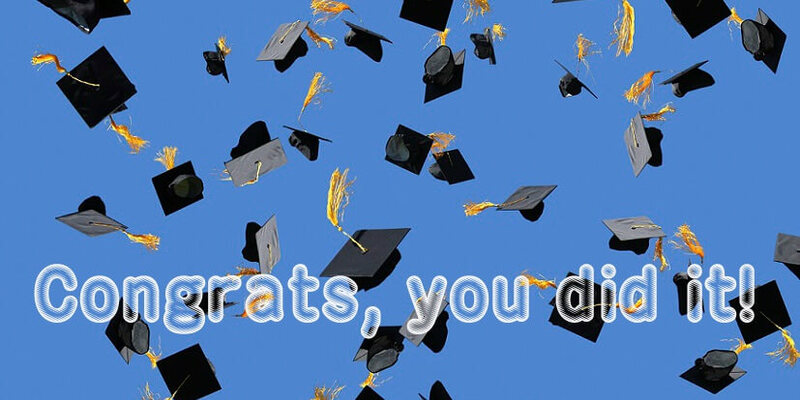 Enjoy your graduation and best wishes with all your plans. Congratulations, graduate! Your parents proud of you. Best wishes for your career ahead!